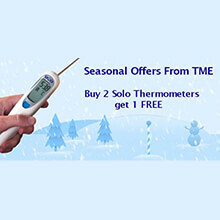 Why not stock up on TME’s handy SOLO Thermometer with this brilliant new deal? 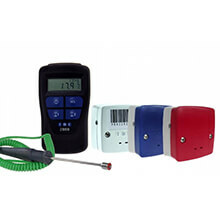 The SOLO offers fast response, accuracy and simplicity with British build quality. 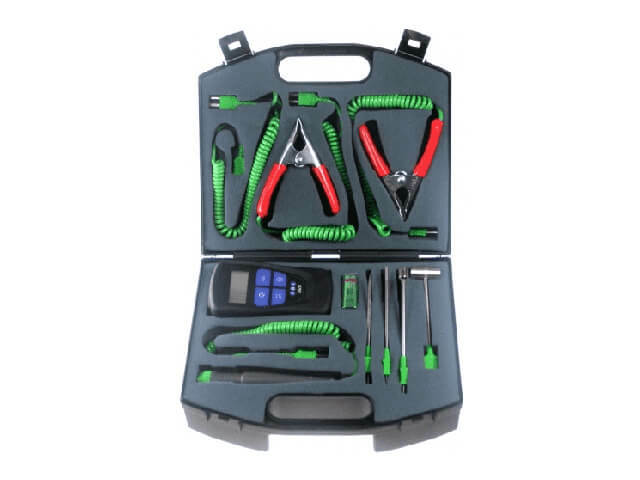 Buy two now – get one free! 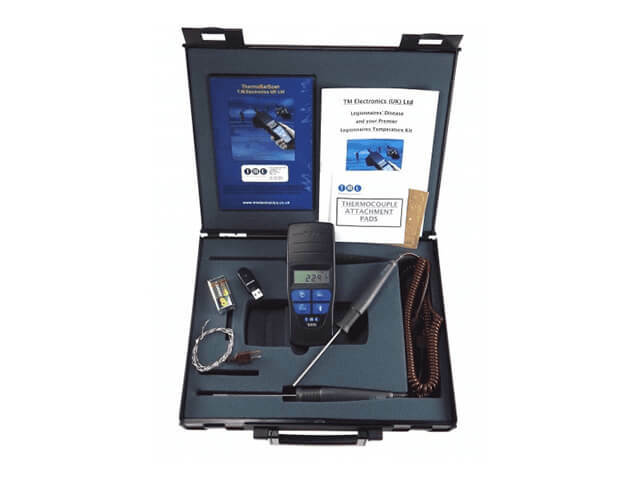 UK thermometer manufacturer, TME launch radical NEW solution for legionella water temperature testing: the KS20-S dual purpose surface/immersion Probe: stronger and faster than ever before. 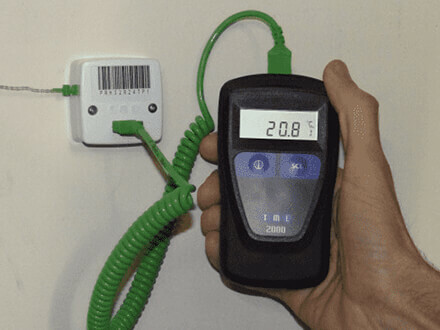 Miniature Quick Connect Probes provided a quick fix for visitors to the TME stand at Sensors & Instrumentation 2017. 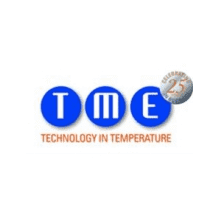 UK thermometer manufacturer, TM Electronics (TME) will be offering FREE temperature consultations to trade show visitors in 2017/2018. 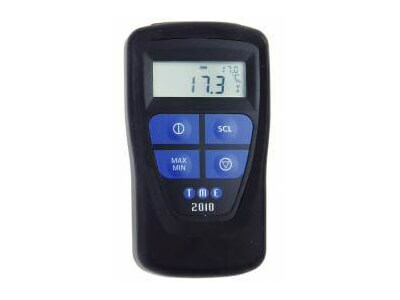 Looking for a waterproof thermometer that’s quick to use, comes with its own handy storage and won’t bust your budget? 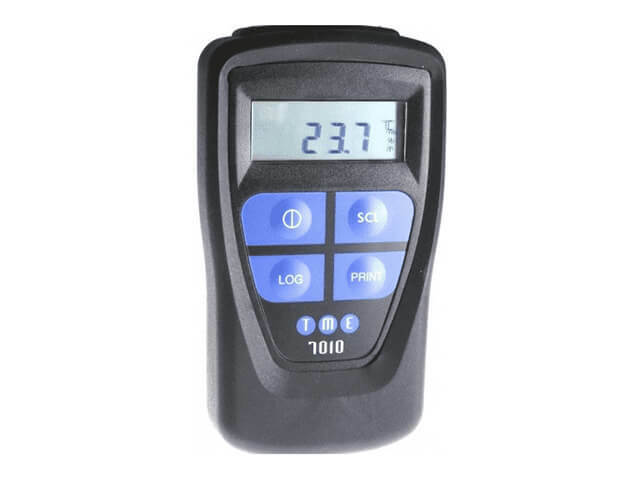 Bag an online bargain this June with TME’s CA2005-PKW for just 129.60. 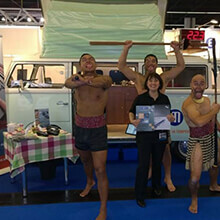 TME Thermometers enjoyed another successful year at Birmingham’s Commercial Kitchen Show June 2017, with visitors keen to get on board the company’s vintage VW Campervan. UK thermometer manufacturer (TME) is offering FREE temperature consultations to trade show visitors in 2017/2018. 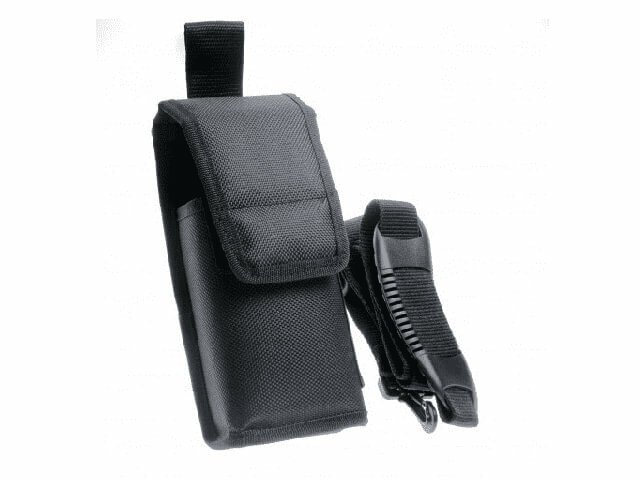 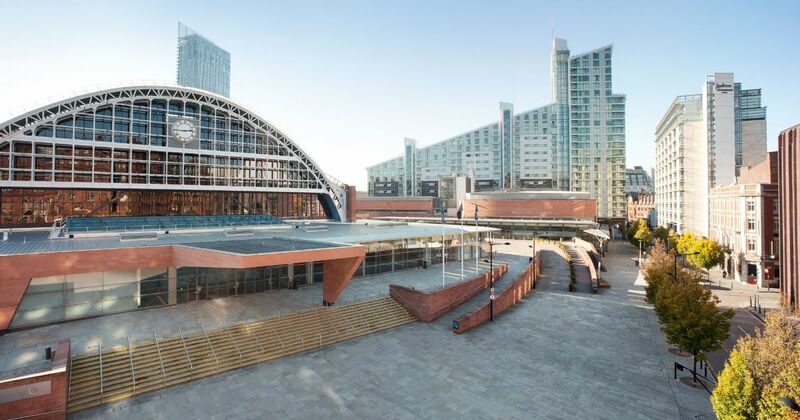 Orders following a consultation qualify for automatic discounts plus FREE UK carriage. 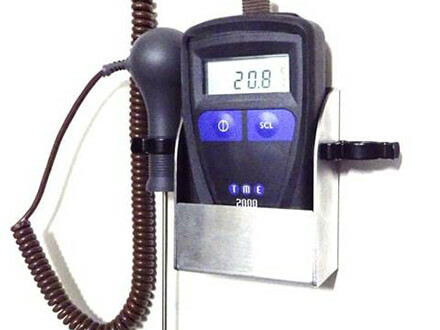 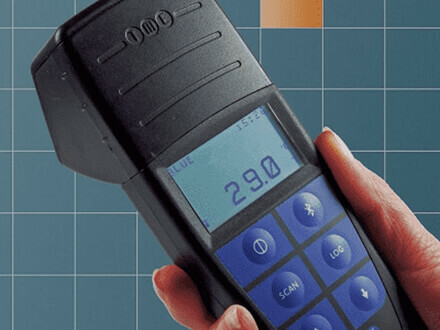 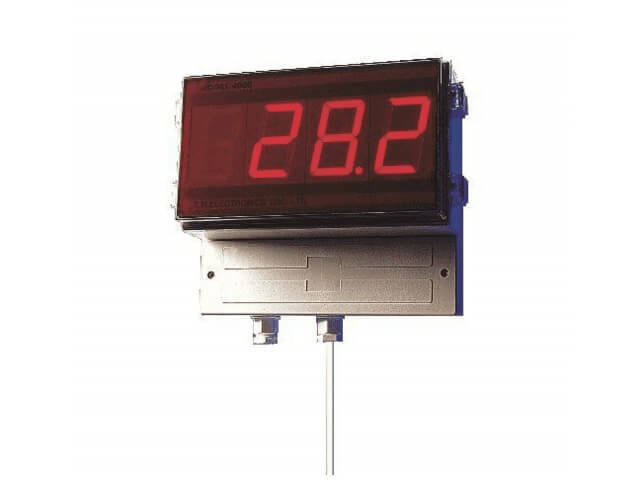 You have reached TM Electronics; specialists in designing and manufacturing quality, high-accuracy thermometers and temperature probes for a wide range of industries. 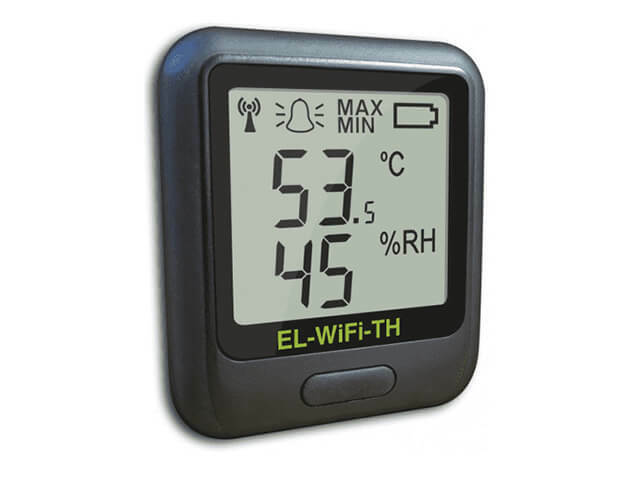 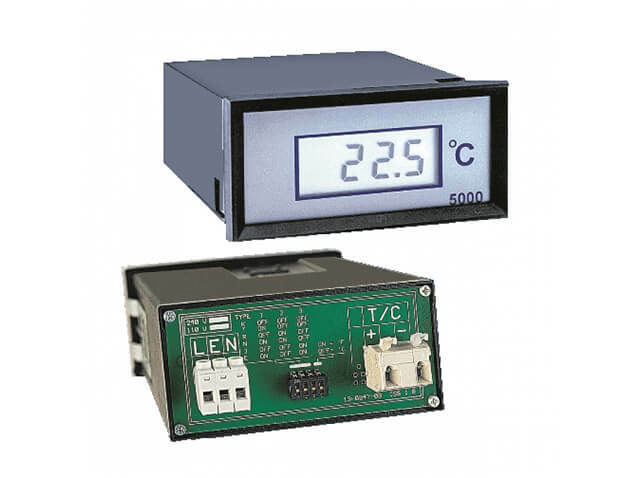 NEW TC Wall Port allows effortless monitoring of hard to reach temperature points from up to 20m away. 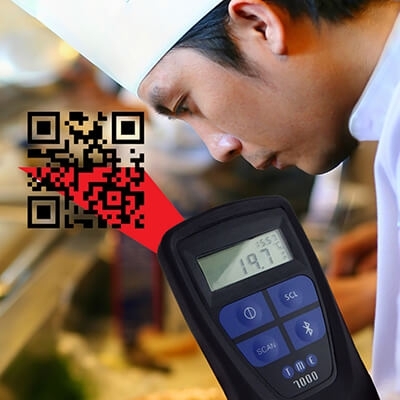 And our clever MM7000 Bluetooth Barcode Thermometer now comes with user set alarms – a lost-cost, convenient way to streamline your temperature checks. 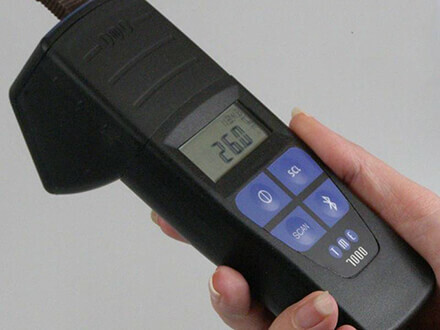 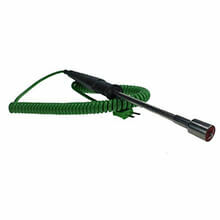 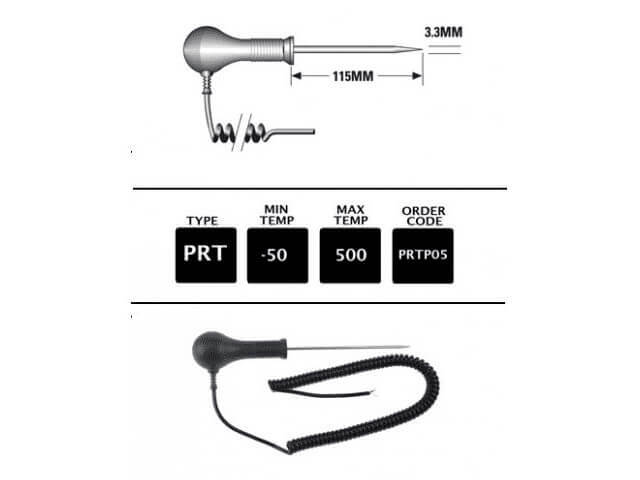 Our latest food probes include superfast ThermaSprint technology, producing an incredible 3 second response time. 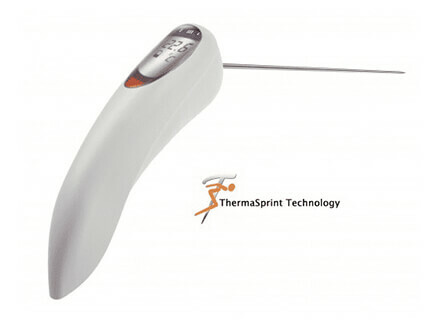 Available on TME's SOLO thermometer and across a range of needle types including our best-selling probes. 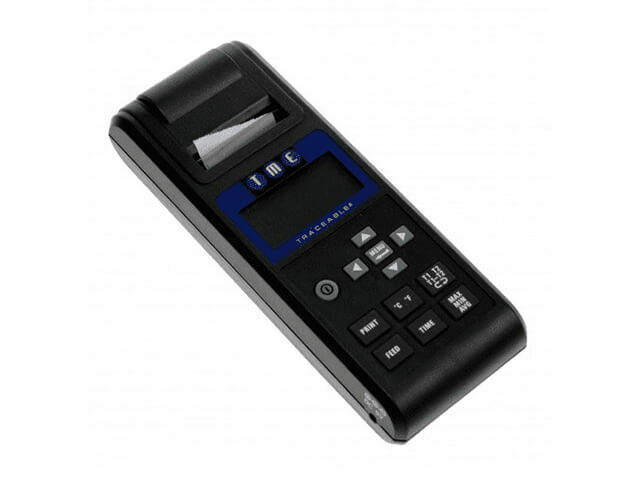 TME’s thermometer with a built-in timer is a fantastic idea for water testing – much better than trying to hold a thermometer, a timer, a clipboard and a pen all at the same time! 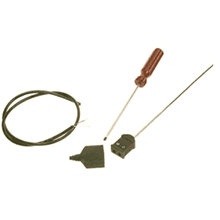 TME probes are the best we’ve ever used - the KS01-S dual surface immersion probe has halved our time on site.